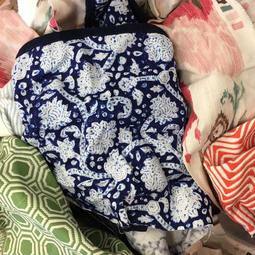 Fabric hounds, this is your lucky day — we have had a windfall of a donation of high-quality designer fabric! 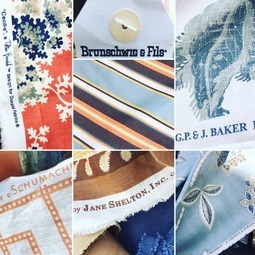 There are bolts and smaller pieces, mostly heavier weight fabrics good for upholstery, curtains, pillow covers, etc., as well as screen-printed linens, velvets, cottons and more. We also have a brand new, expanded fabric area with a giant cutting table. Come check it all out! 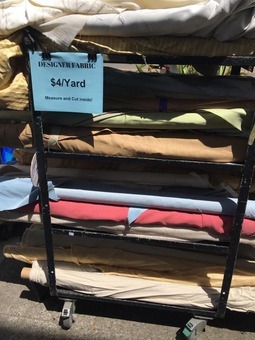 All fabric is $4/yard on bolts or $2/yard for smaller pieces.